The Short Version: Tacoma Art Museum has grown from an upstairs collection of art run by volunteers to one of the leading small-town gallery destinations in the country. TAM’s mission is to help people build connections through art. Wander through its impressive and diverse exhibitions of Western art and find yourself immersed in conversation about important issues. The museum is located in the heart of downtown Tacoma, so it’s easy to extend your date by either grabbing a coffee in the museum’s café or walking to a nearby restaurant. TAM has free admission on Thursday nights so there’s no excuse not to visit. A few years ago, I dated a tall, handsome artist. He made interesting sculptures out of dried bamboo and lights, and drew intricate portraits using the point of a thin black marker. Since I loved art too, many of our date nights were spent at art galleries. Whether we were visiting a gallery in our own backyard or in another city, we would stroll slowly through each exhibit in awe, often hand in hand. He was drawn to the sensual Romantic era, with buxom beauties draped across couches, their hands over their foreheads. I was partial to colorful, modern work that mimicked everyday life in a way that spurred me to think about the world around me. Maybe that was the first clue that things weren’t going to work out for us in the end. Still, it was wonderful to wander through art museums and experience new ideas and creativity that got us thinking. We’d discuss all kinds of issues, often inspired by the exhibit we were viewing. It made me understand him better and gain insight into the way he thought about the world. So much better than a movie, art museums can provide an enlightening evening with a love interest — and Tacoma Art Museum is a great example. Locals flock to the museum, which emphasizes the stories and art of the Northwest and the Western region. The rotating exhibits — as well as the cool date nights the staff plans regularly — inspire engaging conversations that can last well into the evening. 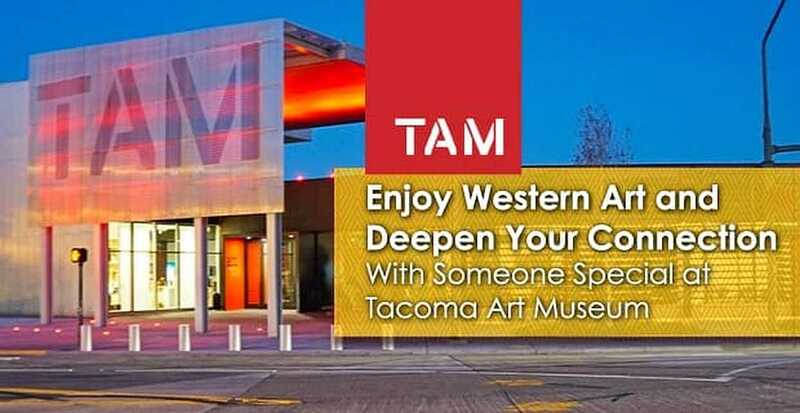 Tacoma Art Museum hosts many events that can help couples connect while admiring art. Tacoma Art Museum dates back to 1935, when a group of volunteers opened a small gallery on the third floor of a classroom at the University of Puget Sound. Over the years, it expanded with new collections and programming, moving five times before 2003. That’s when it opened its latest location, designed by Albuquerque architect Antoine Predock. With the extra space, TAM displays an extensive collection of art, including works from Georgia O’Keeffe, Thomas Moran, Kevin Red Star, and hometown artist Dale Chihuly. Plus, the museum regularly hosts entertaining and educational events, making TAM a dynamic and cool spot to take someone special. The museum’s ultimate goal echoes what makes a date special: creating a bond. 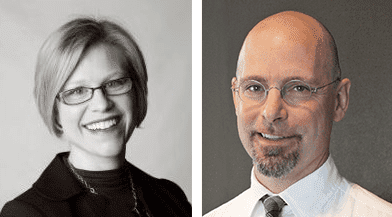 We spoke with Tacoma Art Museum’s Director of Education Samantha Kelly and Chief Curator Rock Hushka. Those exhibits include 5,000 pieces of art produced from the 19th century to the present day. Internationally known art — including 110 pieces of Dale Chihuly glass art, one of his largest exhibitions — permeates TAM. Beyond specific Northwest art, the museum also has extensive collections of American art, Japanese woodblock prints, and European art. Something new is always going on at TAM, and its list of fun events continues to grow. 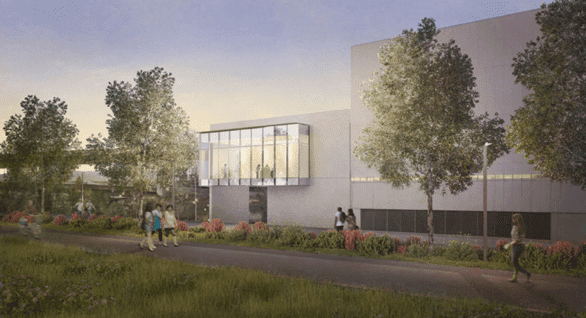 Its new Rebecca and Jack Benaroya Wing is currently under construction and will display curated exhibitions featuring studio art glass, paintings, and sculptures from Rebecca and Jack Benaroya’s 353-piece collection. The new museum wing will also expand its gallery space by 25%, adding 4,550 square feet to the museum’s galleries. That’s big enough to fit a significant amount of art — including many more popular glass creations. The museum’s Benaroya Wing is currently under construction. Rock said the museum also plans to bring some of the museum’s impressionist works out of storage and host a black-and-white photography exhibition in the expanded space. 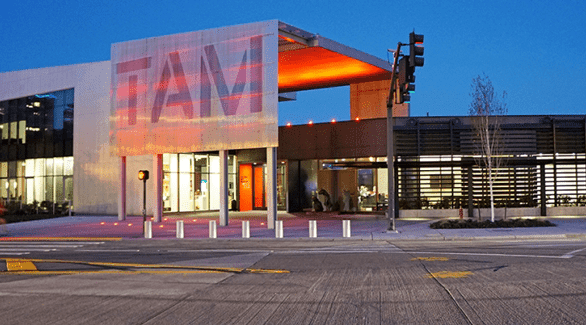 If you’re looking for a place to take a date on a Thursday night, TAM is open from 5 p.m. to 8 p.m. for Neighborhood Nights, a weekly event that includes live music and family-friendly activities. And there’s no admission for Neighborhood Nights, so these evenings make for a perfect downtown date night. Even if you’re dating an artist, as I did, there’s no need to be intimidated about your creativity. 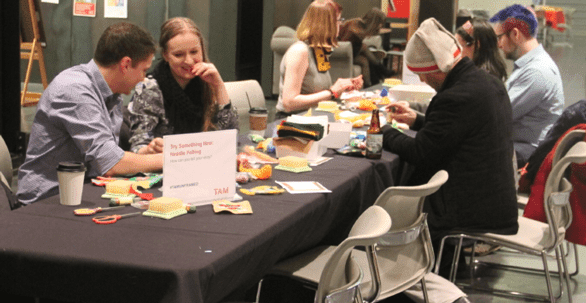 The museum’s UNFRAMED nights provide opportunities for daters to make conversation and art. On the fourth Friday of every month, the museum hosts its 21+ UNFRAMED nights for adults only. Tickets are $10 (or $5 for members and students) and include entertainment and a cash bar. Patrons can spend a thought-provoking evening strolling around the museum discussing artwork with a date and savoring a glass of wine. It didn’t work out for the artist and me, but it wasn’t for our lack of love for art. We enjoyed our time at the museums together, just as visitors appreciate the rapidly growing collection at Tacoma Art Museum. “People are always surprised when they come. They had no idea that TAM is a place you can come on a date, get away from it all, and just have fun!” Samantha said. “The fact that it’s still a bit of a hidden gem makes it a special date spot. Curators have even posted questions near some exhibits to get hesitant viewers to interact more intimately with the artwork and consider its message. Sometimes it can get surprisingly emotional,” Rock said. With all the discussion of life and love in the West, a date to Tacoma Art Museum need not end with the exhibit. Stay for coffee or a bite at TAM café or plan a dinner downtown. Within walking distance of TAM are wonderful restaurants, including the Pacific Grill, Hotel Murano (which has its own glass art display) and Thekoi Japanese Cuisine, which will appeal to couples who loved TAM’s woodblock print collection. A dinner will keep the conversation you started at Tacoma Art Museum going; maybe even until you return.